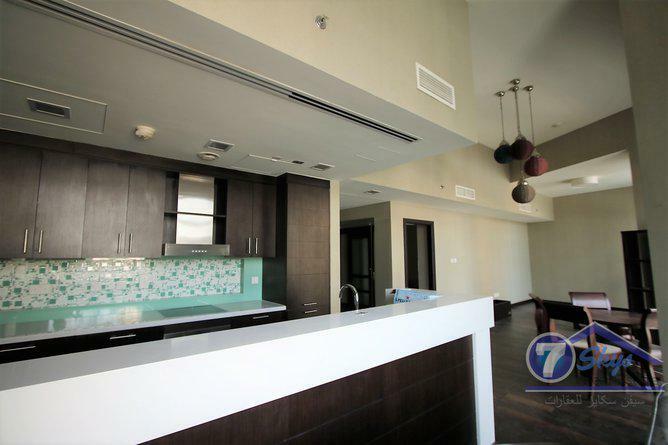 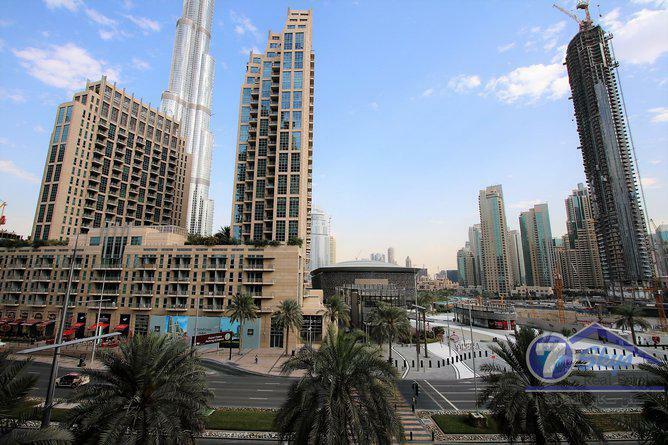 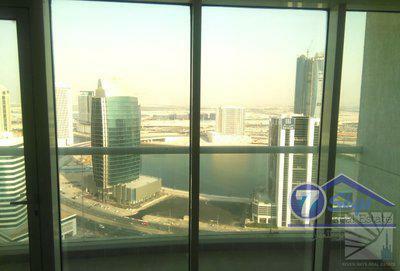 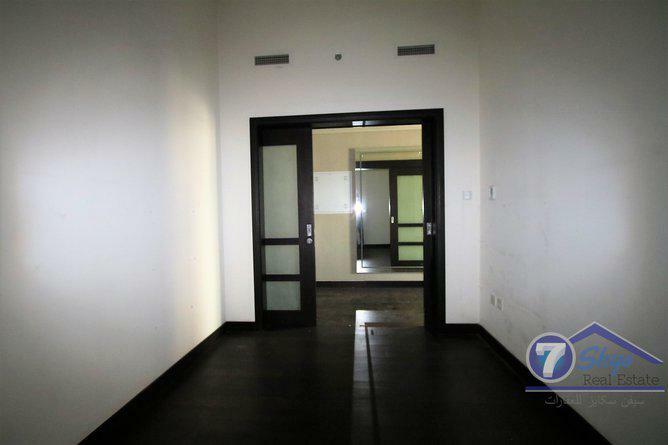 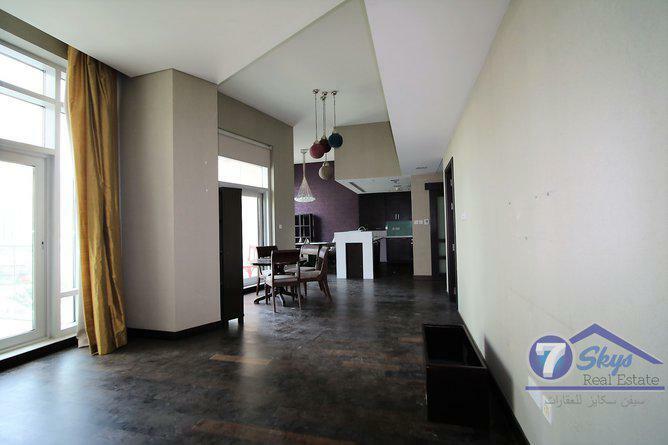 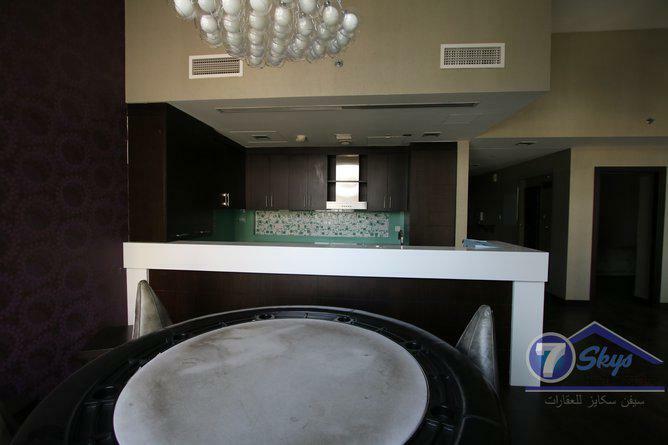 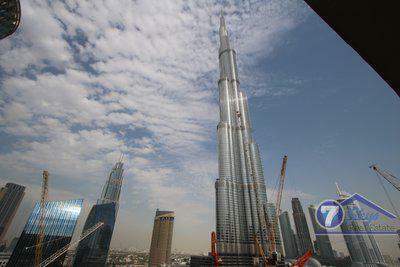 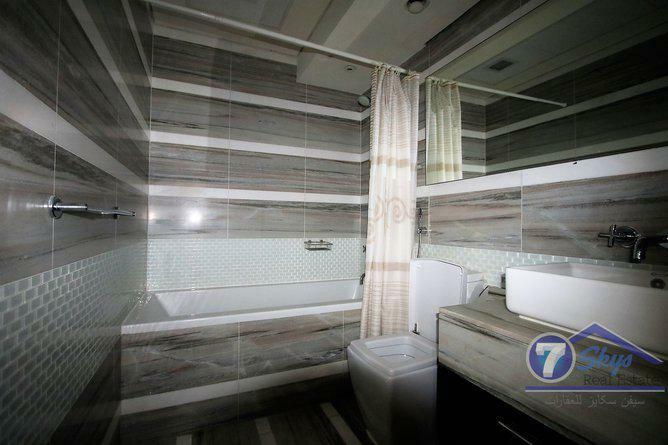 The unit has a total area of 1400 sqft and has an excellent burj khalifa and opera View. 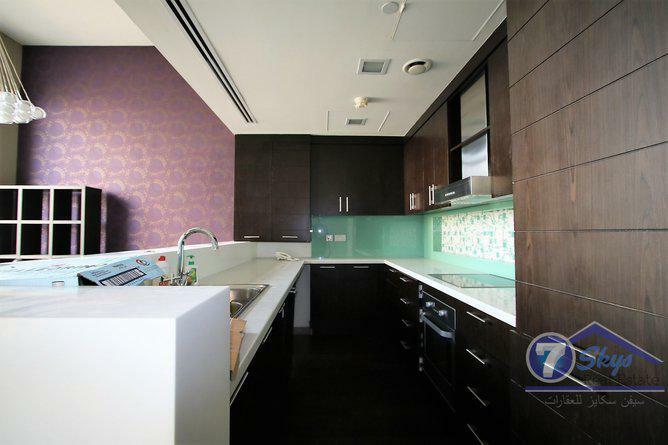 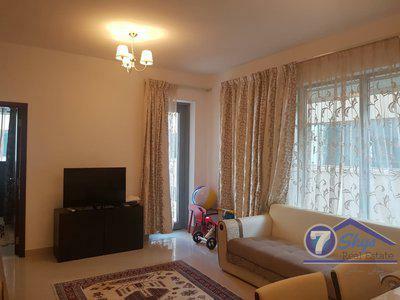 Upon entering the apartment, on it's right fully equipped kitchen with a separate laundry room, directly ahead is the living room with a balcony off with burj khalifa View and to the left master bedroom with with en-suite facilities and built-in storage. 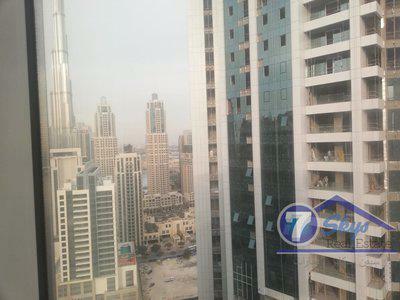 The facilities are being offer swimming pool, stunning sun terrace of Burj Khalifa View,Garden and gymnasium.